One of the biggest landlords in Spitalfields is neither a profit making business nor a charity. It is a community business which works to benefit the local area and help provide jobs. This is Spitalfields Small Business Association which has tenants and properties in Brick lane, spelman Street, deal Street, Princelet Street and Hanbury Street. The SsBA is quite unlike any ordinary landlord. It's tenants actually help control the business. SsBA also involves itself in training and numerous activities that help to improve and strengthen the local economy. 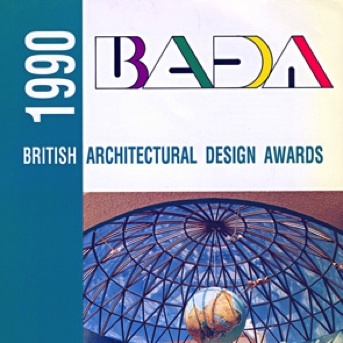 This publication celebrates SsBa's first ten years from the begining in 1980 to 1990. The full publication will be available as a PDF file soon. 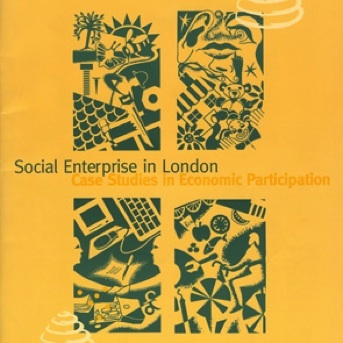 This case study of SsBA written by 'A Social Enterprise London Report' illustrates how SsBA grew from adverse local economic situations and developed into a ground-breaking initiative that still stands as a model for sustainable regeneration today. 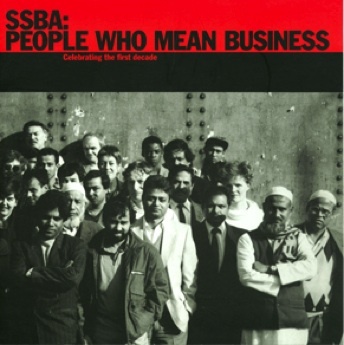 Models and structures for this kind of community led organisation did not exist when SsBA began and it can be clearly seen that SsBA was perhaps the first of what is now called 'Social Enterprise' and a good model for many that have followed. Back in March 1989 SsBA Launched it's Spelman Street development as a two-fold community project to provide a training ground for two local businesses and to provide workshops. These inter-related developments were recognised as 'showing a high degree of community initiative and sustained imporvement'. The scheme was given the Gulbenkian Award For Workspaces.